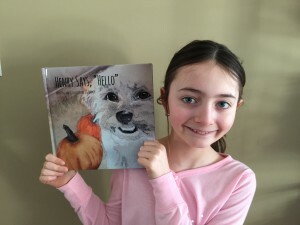 Stephanie's kids book reviews of Henry Says, "Hello"
Dear Sara thank you for the book. I really liked Henry’s adventures with Reese. 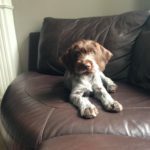 In Henry’s tips to say hello I leaned a lot and also in the story with the yellow ribbon dog. If you have a book that you would like me read please let me know. 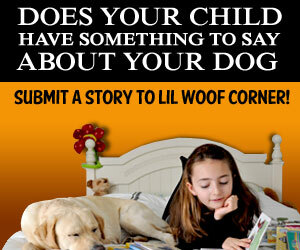 I would be happy to add it my kids book reviews of Lil’ Woof Corner.